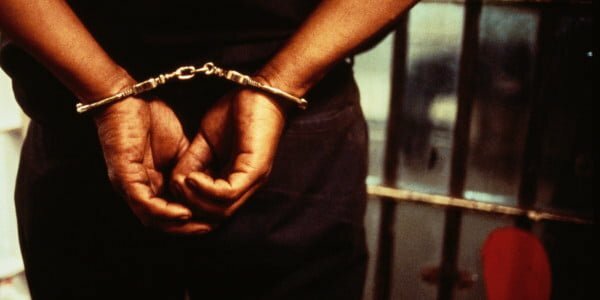 The Benue State Police Command has confirmed the arrested of a 60-year-old man, identified as Ochedikwu in Otukpo for allegedly impregnating a 15-year-old neighbour’s house help. Ochedikwu, a resident of Otiya D, started having canal knowledge of the underaged girl earlier this year, a source disclosed to our reporter. The guardian of the girl discovered that she was 4 months pregnant and reported to local vigilante group who then handed the suspect over to the police for proper investigation. Mr. Ochedikwu accepted being responsible for the pregnancy and is presently in police custody. The Benue State Police PRO, Moses Yamu, who confirmed the story, said the suspect accepted being responsible for the teenager’s pregnant. “Yes, he was arrested yesterday and accepted sleeping and putting her in a family way. He would soon be charged to court upon investigation,” ASP Yamu said.